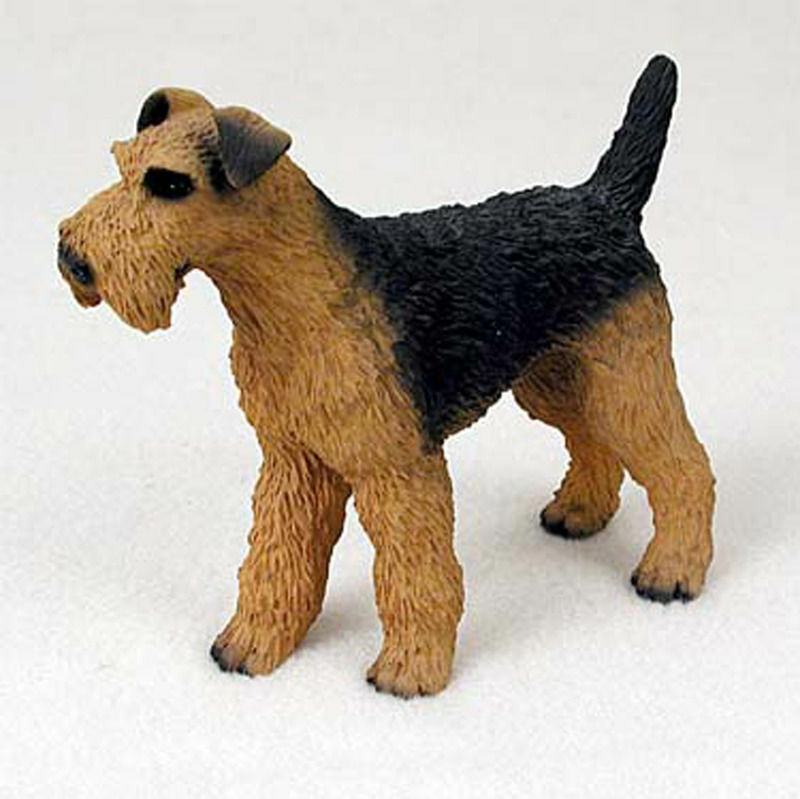 The Airedale Terrier originated in Yorkshire, England. 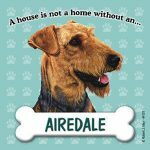 The Airedale is an intelligent and tough dog breed. The Airedale is the largest of the terrier group at 23-24 inches in height and 44 pounds in weight. 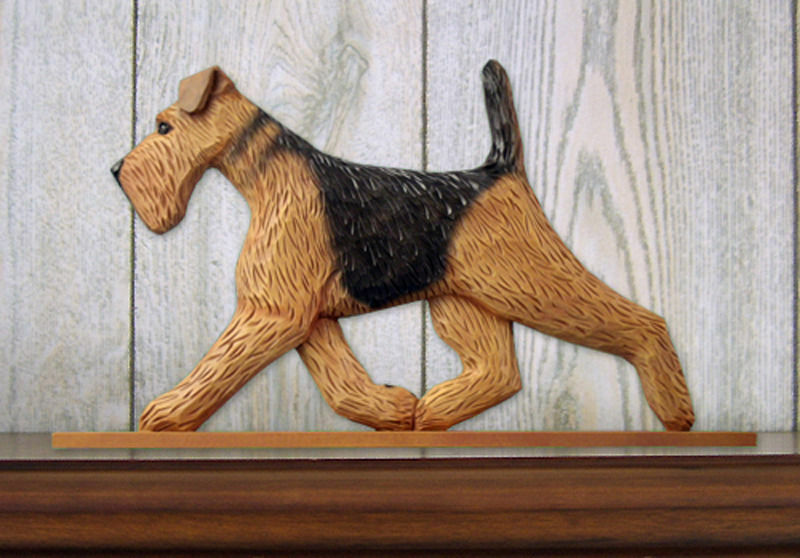 Historically, the Airedale was used for hunting a variety of game. 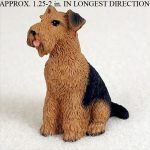 Today the Airedale has seen tremendous success in dog shows and companionship. 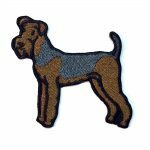 This conversion has brought about many new Airedale lovers. 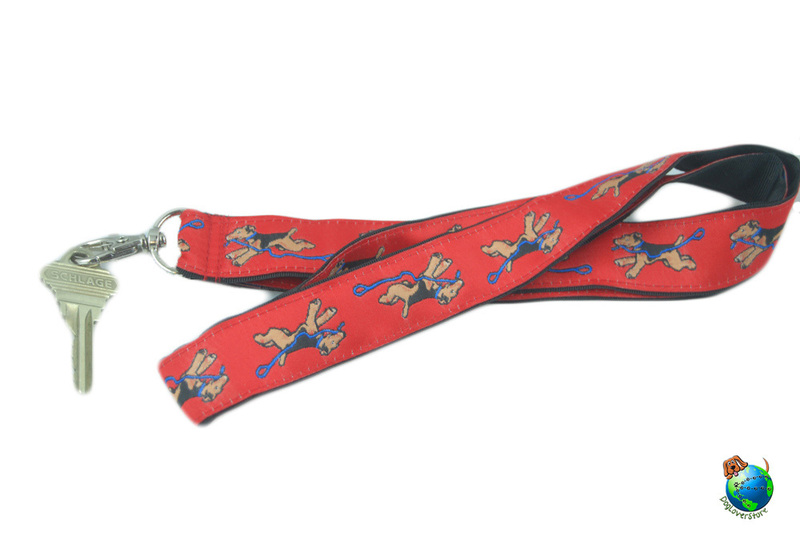 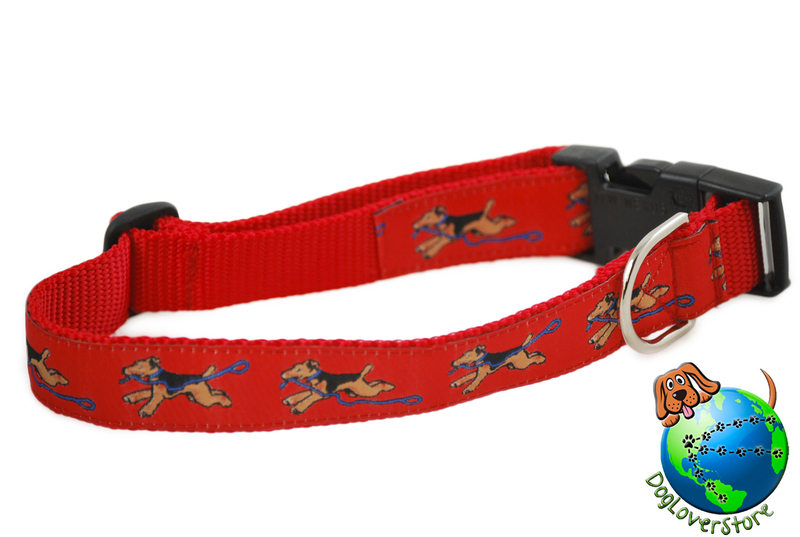 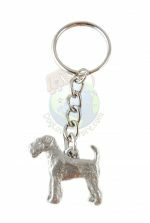 To our Airedale lovers, you've made it to our collection of Airedale Terrier merchandise! 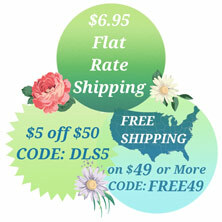 You won't believe what items & accessories you have been missing. 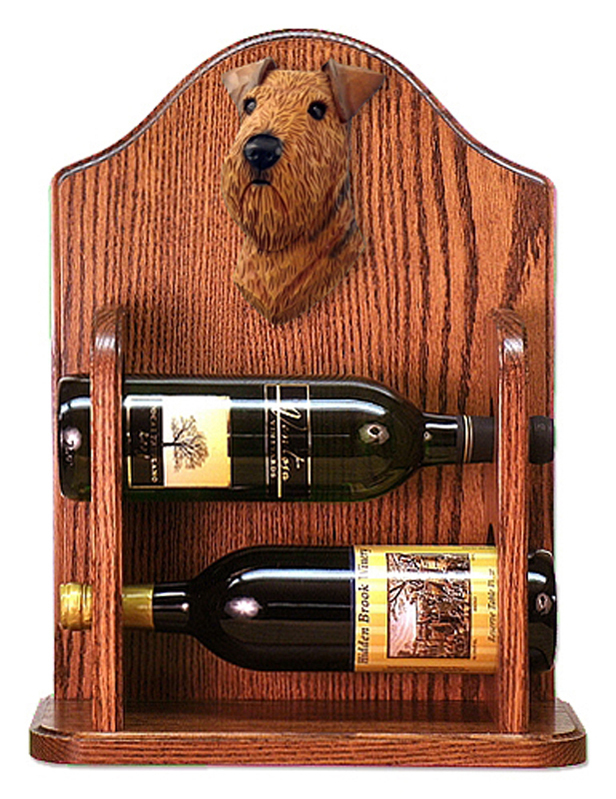 With over 20 product lines available, you will not be let down with our item selection. 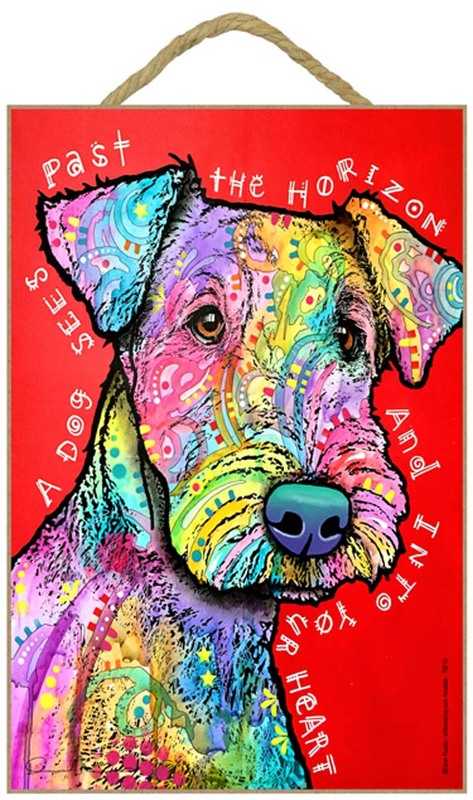 Our Airedale gifts & merchandise cover all occasions. 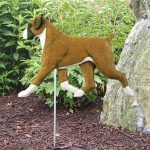 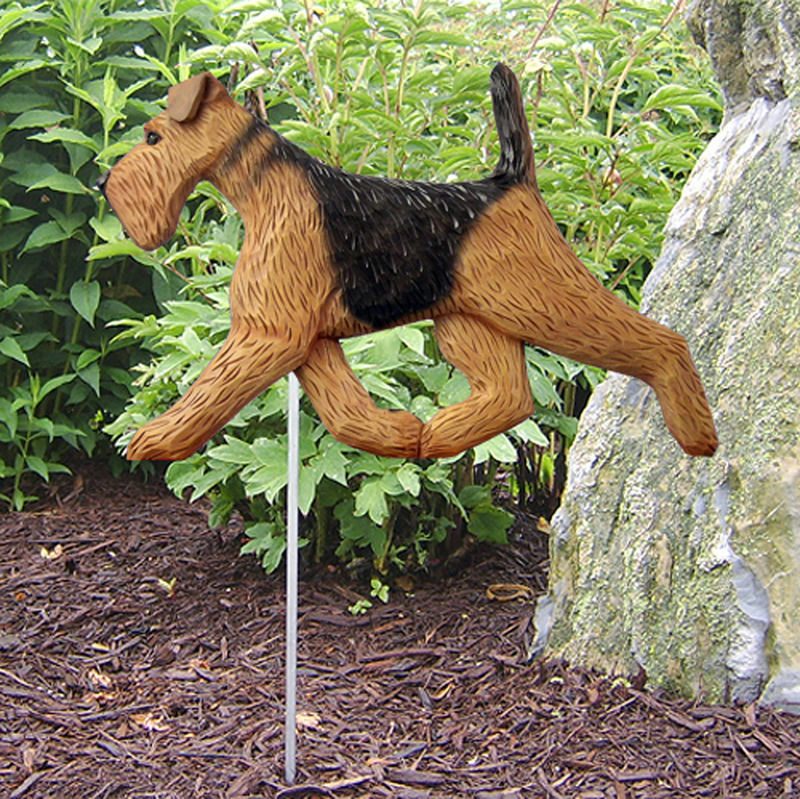 For outdoor gifts, shop our bird houses, feeders, garden stake signs, weathervanes, and other products. 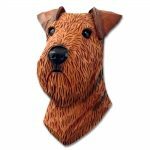 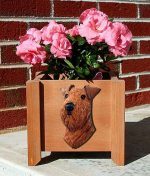 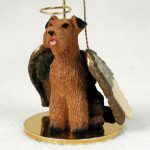 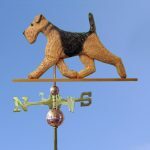 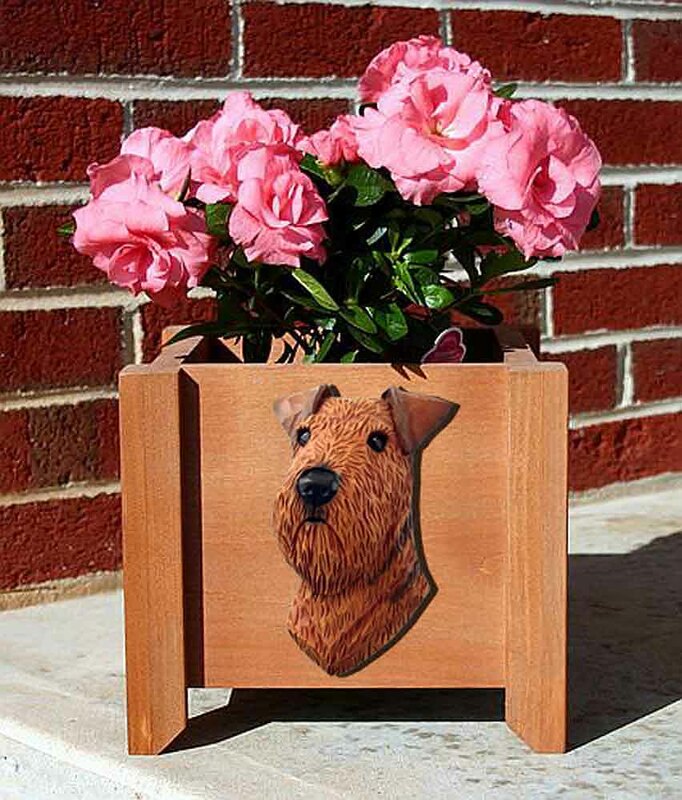 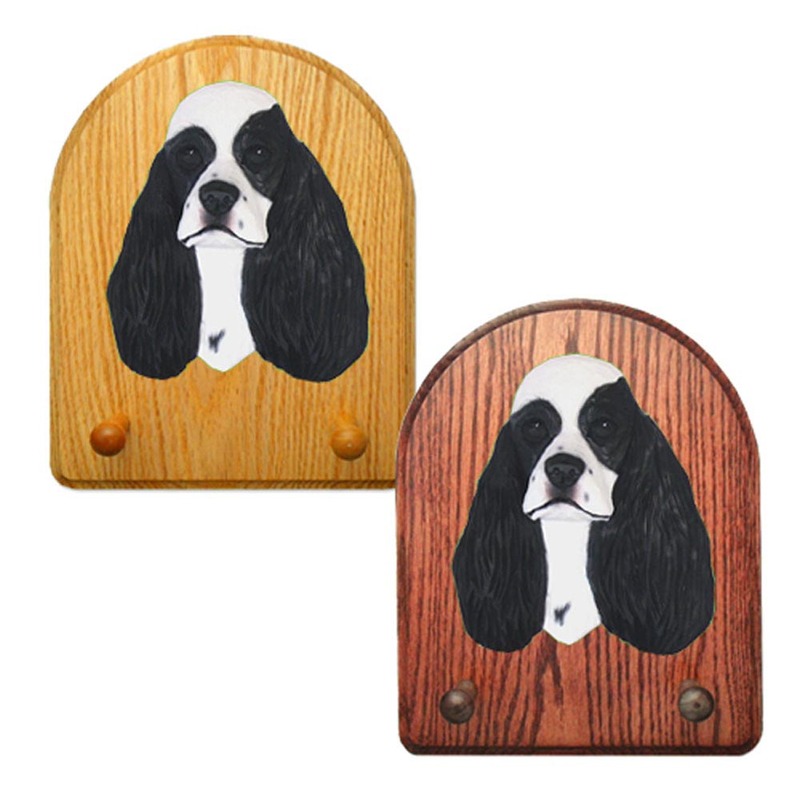 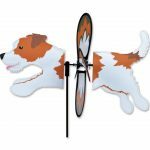 For indoor terrier gifts, browse our stationary items, stickers, signs, figurines, statues, ornaments, and accessories. 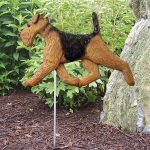 From indoor to outdoor we have stuff for our Airedale lovers! 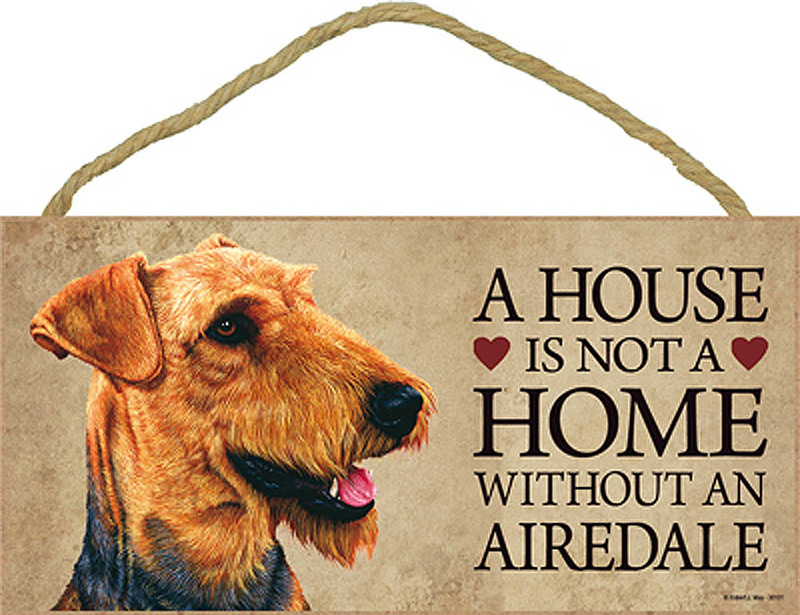 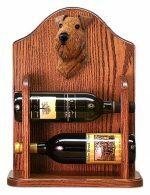 Browse a bit and check out our Airedale gifts for yourself. 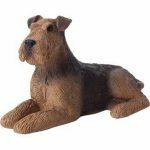 To narrow down our Airedale gifts by product, click the links below or use the power search in the sidebar.